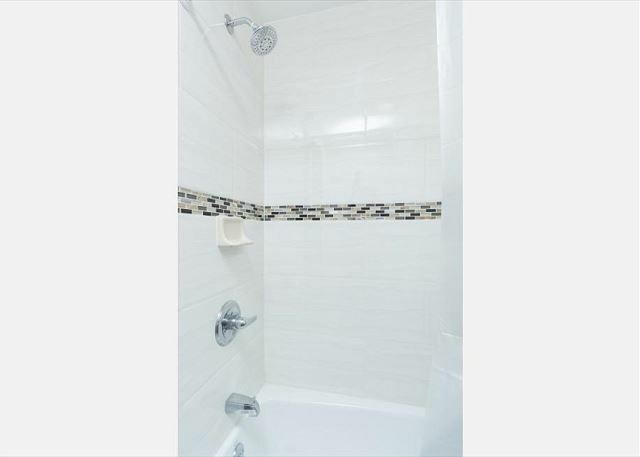 Here is a brand new luxurious 2 bedroom in prime location. 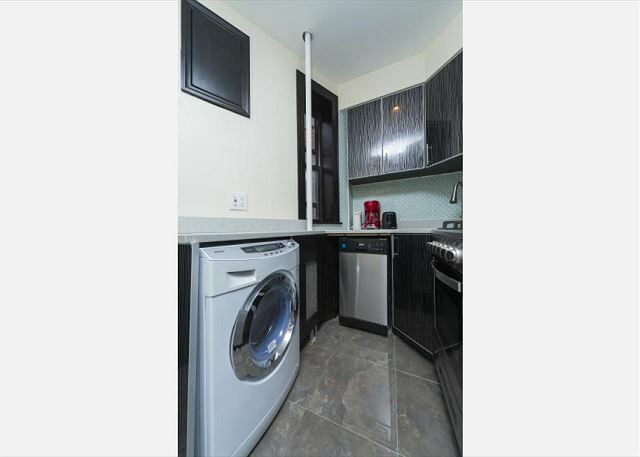 The apartment features its own washer & dryer in the kitchen. 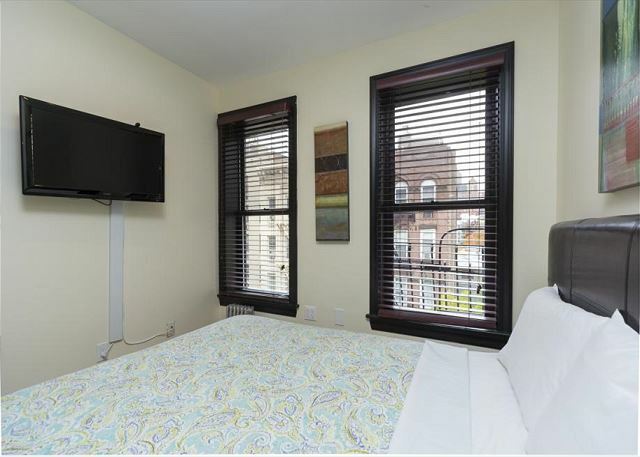 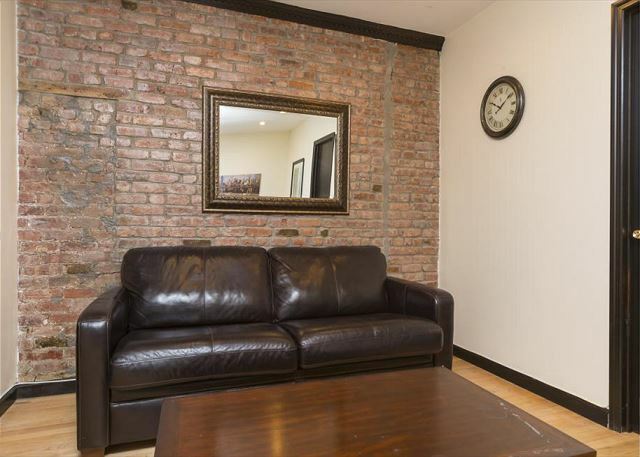 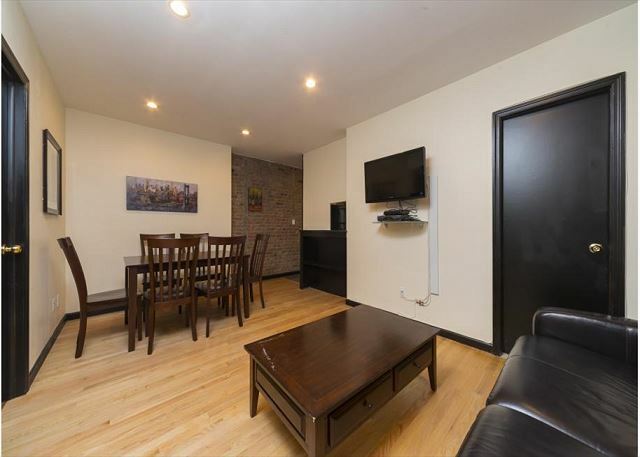 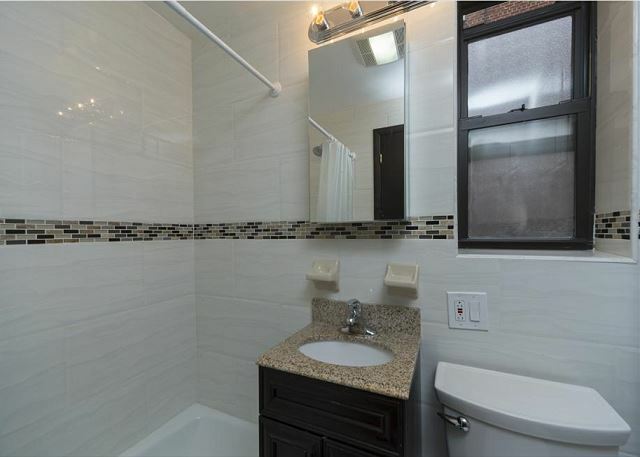 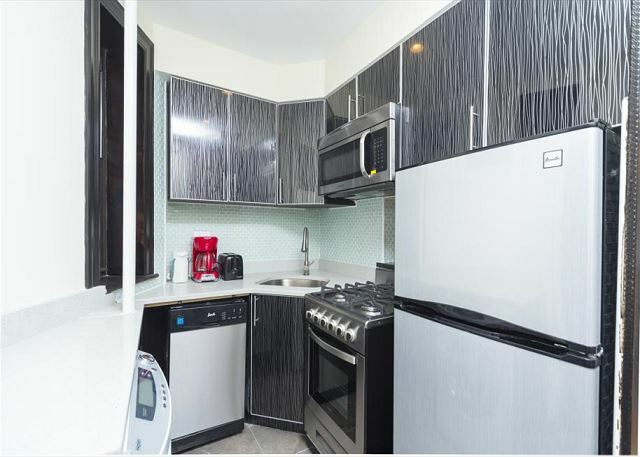 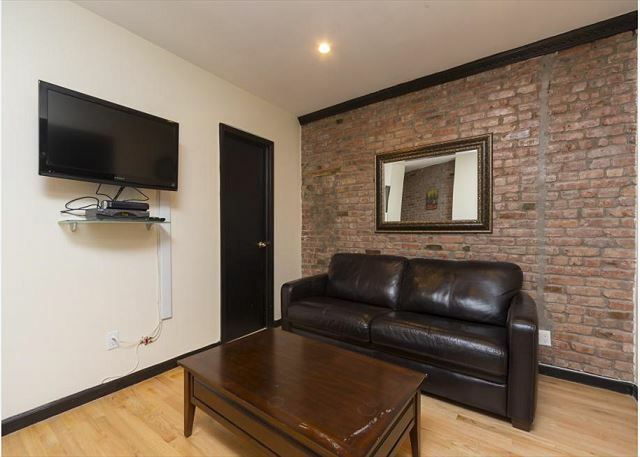 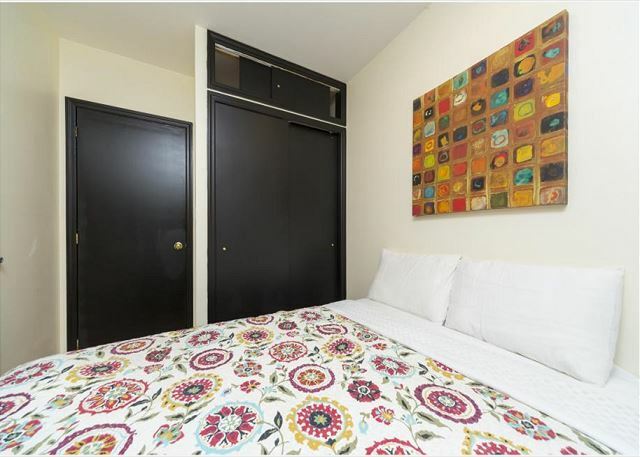 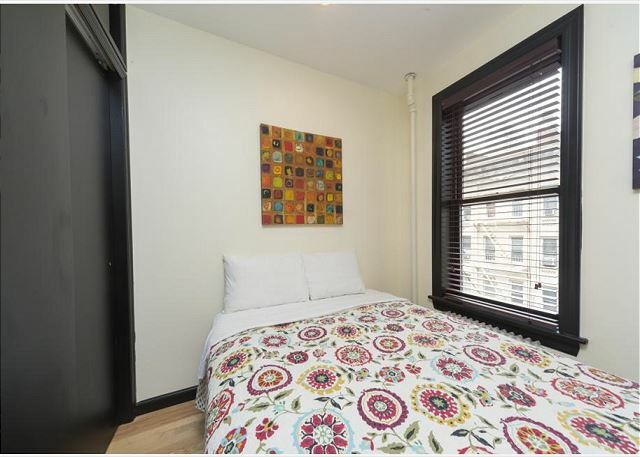 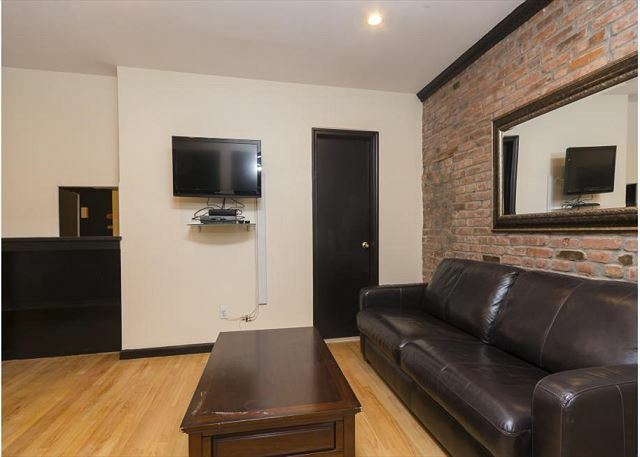 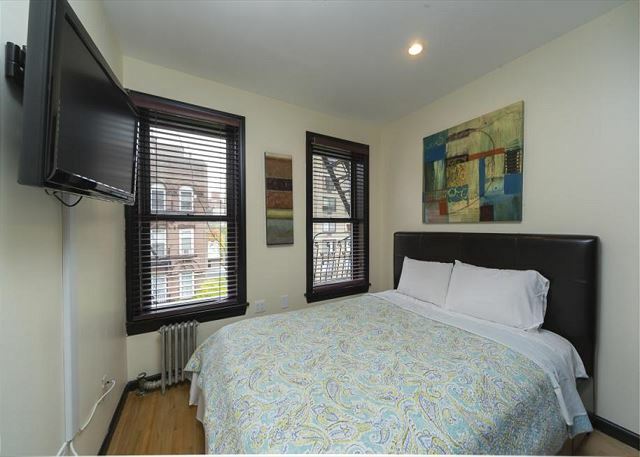 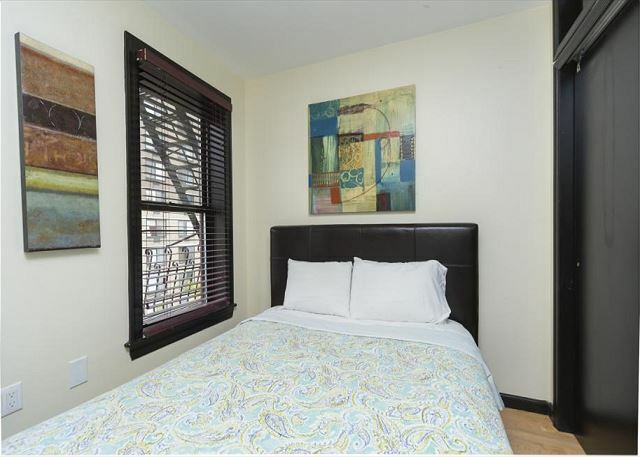 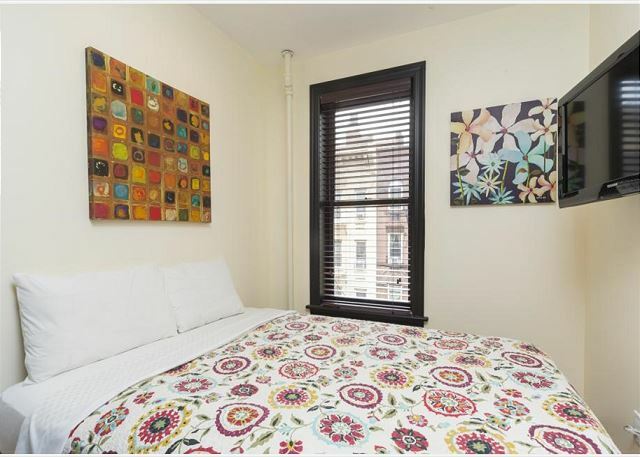 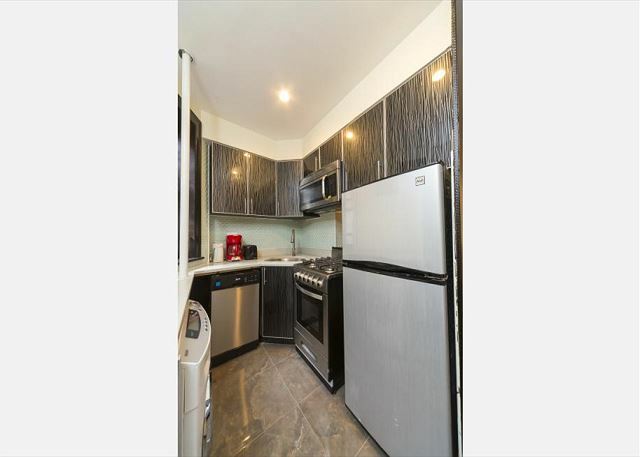 This apartment has been completely gut renovated from top to bottom, and includes a windowed stainless steel kitchen, marble bathroom, and polished wood floors. 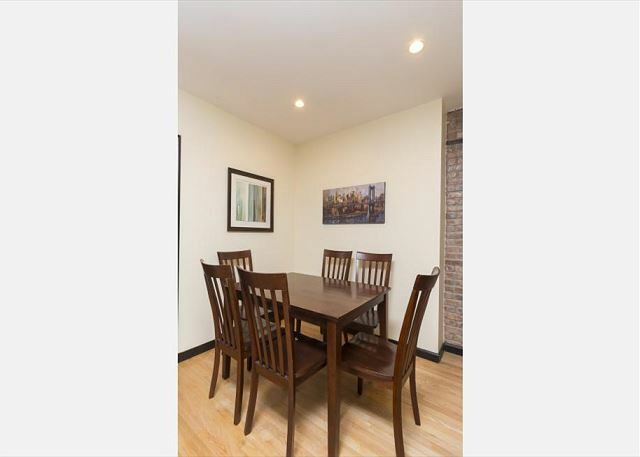 The apartment is completely furnished with Raymour and Flanigan furniture. 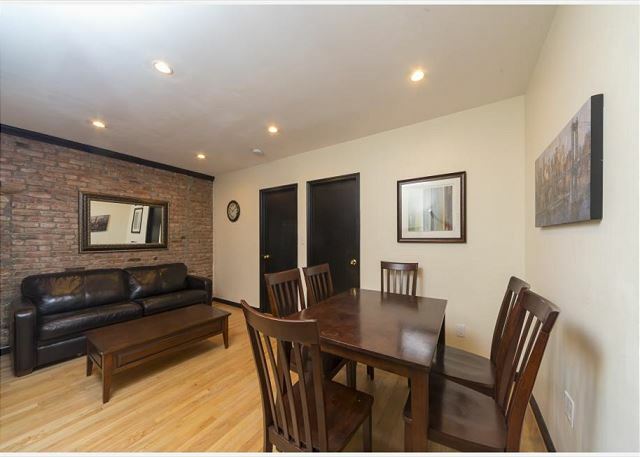 The living room is very spacious and offers a seating area, and a dining table.